WE'RE ON THE BRINK OF A NEW YEAR. December was a bit of a roller coaster. I went on a camp for the second week, which was rewarding but nerve-wracking, and yet I'm so happy I did it. Christmas was quiet and enjoyable, albeit for the inevitable family drama ;) But I still loved it. 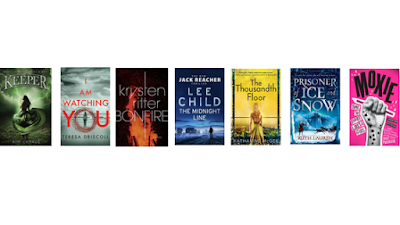 My favourite book of the month was definitely Keeper, and my least favourite was The Midnight Line. 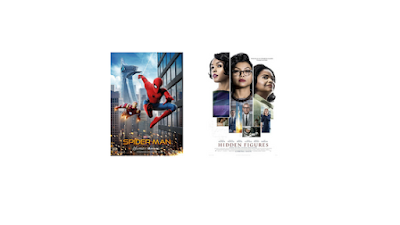 I watched quite a few films this month, but these were the only two I reviewed. 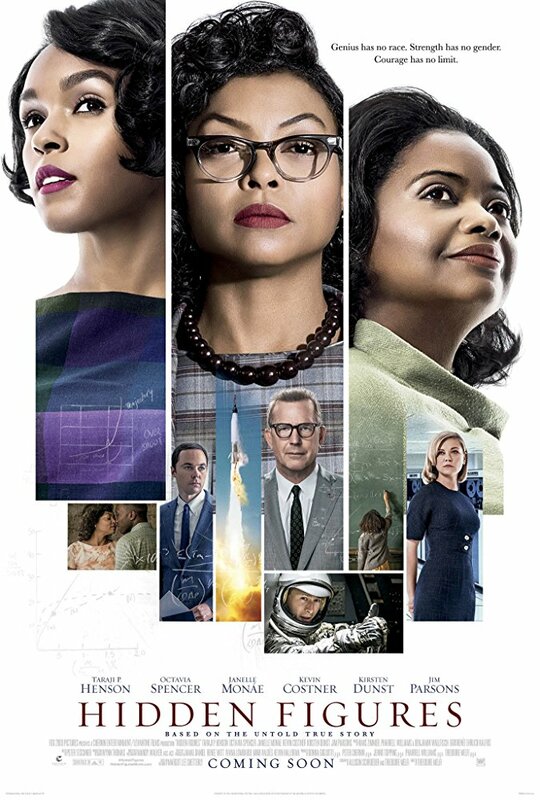 Hidden Figures was my favourite. Obviously I have like a thousand million books I want to read in Jan, but these are the top priorities. Ever since I wrote my Abuse is Being Romanticised post, I've wanted to do more to raise awareness about the topic and draw attention to its evil. As a result, I've decided to start a blog series where every Tuesday I'll post something short highlighting an example of romanticised abuse I've seen, and then say why I think it's wrong. - Keep the post short. One to two paragraphs. Let's fight romanticised abuse together. Happy New Year! I hope it's an amazing one. How was your December? What did you read or watch? What are you doing tonight to welcome in the New Year? This is "another division" of the end of year survey that can be found over at The Perpetual Pageturner. Today I'm answering Jaimie's questions about my blogging and bookish life for the year gone by. 1: Best new book blog you discovered in 2017? Problem 1: I can't choose! But......I think Erica Robyn Reads and Lauren's Crammed Bookshelf are new-to-me blogs from this year, and so I'll go with those two :) They're amazing! 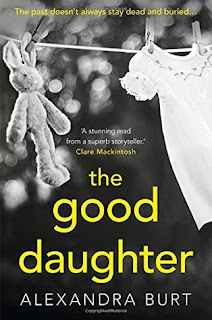 Earlier in the year I participated in the blog tour for Cecelia Ahern's Perfect, and got a free copy of the book from HarperCollins in exchange for a review. That was an incredible moment for me because I did not expect it. And because Ahern is one of my favourite authors ever. Time. The last few months of the year were very busy for me, and I struggled with blogging, reading, and life in general. Writing blog posts and keeping up with blog hopping became so much harder. Wow. When I checked my stats to answer this question, the answer was a huge surprise. The post of the year with the most views is my review of The Hate U Give by Angie Thomas. Didn't expect that! Just off the top of my head, the discovery of the Minx Lit boxes was really exciting. Of course, I can't actually afford to subscribe and order a box for myself, but I love the whole idea, passion, and thoughtfulness behind the boxes and how they aim to empower and inspire women. Definitely go check them out! Not so much reading accomplishments (I ended up editing my GR challenge like three times so I could say I accomplished it ;), but there are definitely other things I'm proud to say I did. Check out my 2017 Resolutions to see what my goals were for the 2017 year. - I participated in and exceeded my goal for NaNoWriMo despite being sick the first week and struggling with life stuff throughout November. - I went way out of my comfort zone and went on a youth camp for a week. It didn't go great, but in retrospect I'm glad I did it. And I met some new friends. - I've been "less shy" on the internet; case in point my Abuse is Being Romanticised post. I was terrified to publish it, but I'm glad I did. What's been your most challenging blogging experience this year? What have you accomplished? What's one 2017 post you're incredibly proud of? Today I'm going to be sharing my top favourite books of 2017! Of course, I could choose way more than 5, but ever since I created a Goodreads account I've always chosen 5 favourite books a year and made a GR shelf for them at the end of the year. I read 112 books in 2017. Here and Gone // Review // This thriller is everything a thriller should be. 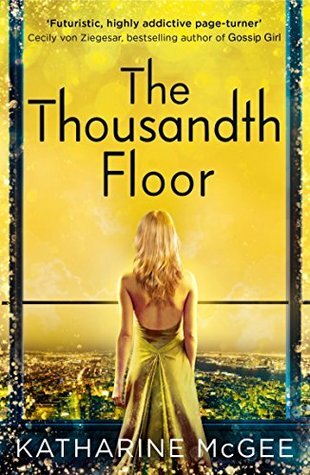 I fell in love with the three-dimensional characters and their stories, and despite the book being around 400 pages, I whizzed through it in about a day. It's absolutely addictive. 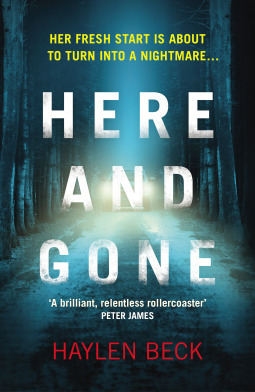 Definitely one of the best thrillers I have ever read. Highly, highly recommend it! 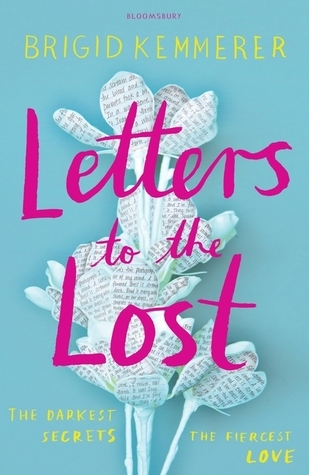 Letters to the Lost // Review // THIS AMAZING BOOK IS SO UNDERRATED I CAN'T EVEN. The sparkling of romance is there, but what really makes this book stand out is its strong, positive themes of friendship and family. Not to mention its incredible, broken characters and gripping plot. It's a work of art. 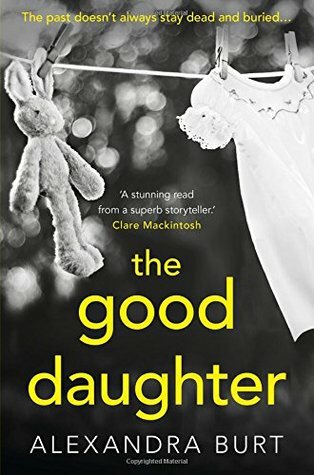 The Good Daughter // Review // This is another thriller, although probably the most intense one I've read this year or previously. The writing is gorgeous and tangible, the whole story is dark, disturbing and atmospheric, and the characters are beautifully damaged. It's a twisting, painful book, but absolutely excellent. Cress // Review // I started the Lunar Chronicles this year and just WOW. This series completely owned me. It made me feel everything - heartbreak, laughter,squealing, adrenaline, everything - and I fell head over heels in love with the characters and ships. 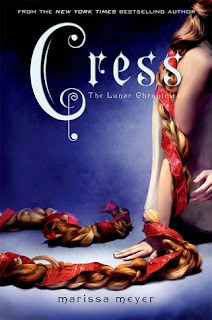 Cress made this list because it, especially, stole my heart. 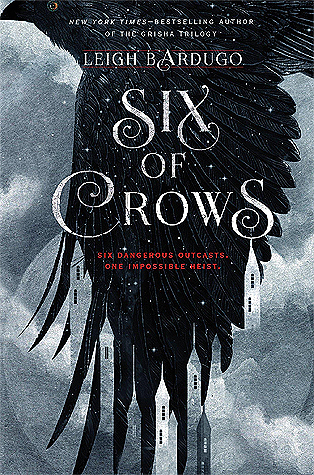 Six of Crows // Review // I finally read SOC this year! WOOP!! And gosh did it blow me away and exceed my expectations. The characters are beyond amazing, the ships are too shippable for this life, and the story and prose are utterly stellar. There's a reason Bardugo's Queen. This is it. Hope you enjoyed reading through this post! What were your favourite books of 2017? Last year I participated in the End of Year Survey over at The Perpetual Pageturner, but I didn't feel like repeating it this year. So I've sort of split it up into three parts: Favourite Books of 2017, Favourite Movies of 2917, and 2017 Bookish & Blogging Life. Over the next few days, those posts will be going up. And today, we start with movies! (I love movies. And even though most of these came out in 2016, I only watched them in 2017 so YES THEY COUNT). I watched 38 movies in 2017. 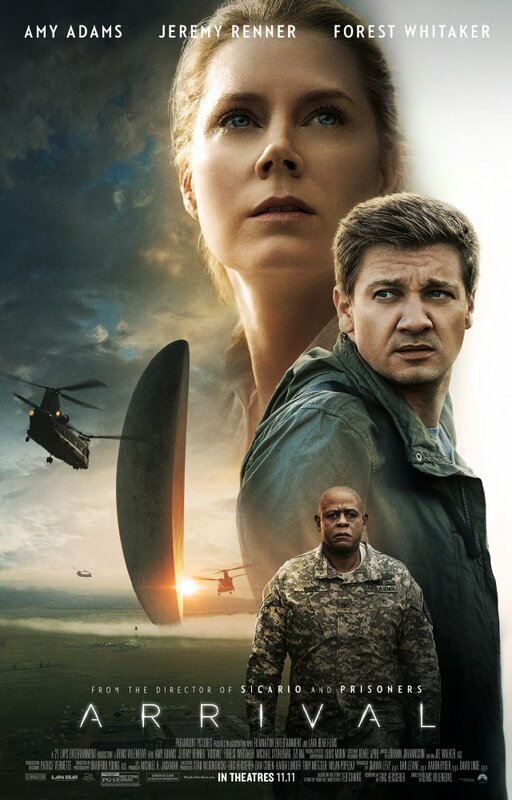 Arrival // Review // Peoples this movie. I have no words. 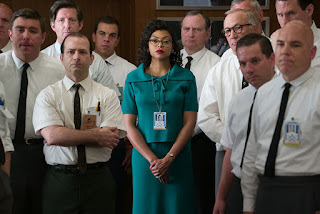 Amy should have DARN WELL AT LEAST BEEN NOMINATED FOR AN OSCAR I MEAN WHAT A SNUB. She was incredible in this heartbreaking, quiet but powerful film about relationships and choices. I was sobbing my guts out at the end, and was literally left shaking from the twist. Miss. Sloane // Review // This is probably the most underrated film of 2016 (yeah, I watched it late. It still makes this list though). Jessica's delivers an Oscar worthy performance of a complicated and irresistibly damaged heroine, and the story gripped me from start to finish. It's one hell of a ride, and one oozing with girl power. 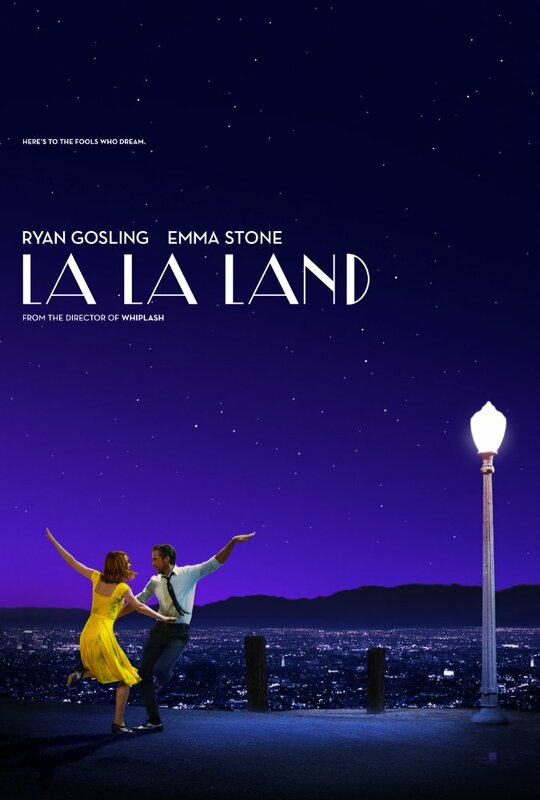 La La Land // Review // "Oh city of stars are you shining for me?" 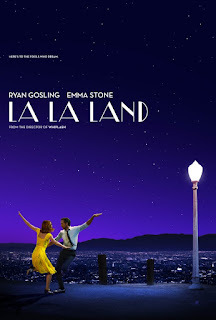 Guys this movie shone, and more. Emma and Ryan were pure magic on screen, and the story was inspiring, heartbreaking, and gorgeous. It's a stunning cinematic experience. The Magnificent Seven // Review // Despite a ton of negative critic reviews, I actually enjoyed this film. I loved the action and Haley Bennett's character, and I even cried at the end. 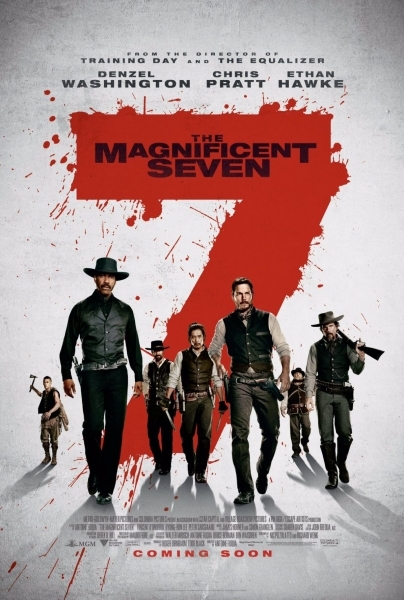 I thought it was a good Western. Hidden Figures // Review // YAS FOR BLACK WOMEN POWER. This movie is everything. I laughed, I cried, I cheered, and I fell in love. This is an amazing, beautiful, intelligent story about three unsung heroines who deserve more recognition. Hope you enjoyed reading through this post! What were your favourite movies of 2017? Hi everyone! Today I'm really excited to share with you a new type of post I've decided to make an annual event on my blog. Although the real-life Oscars are held in March, I'm going to be holding my own Oscars in December each year and choosing the winners and nominees from my own pool of films that I've watched during the year. There will always be three nominees per every category, and I've had to pick and choose which categories to actually include since the real-life Oscars have too many for my purposes. Rating/Content Advisory: PG for some language and thematic material. I laughed, I cried, I cheered. This film is unmissable and based on a true story. Watch it. It's superbly written. The dialogue is witty, gripping, and the cinematography is brilliant. The set design is also excellent - every scene is rich and vibrant, and the use of colour is intelligent. I also love the soundtrack; it's haunting and then energetic in all the right places. The racism and sexism of the era and the situations these poor women have to contend with are horrifying. It's absolutely gut-wrenching. But I love how the story chooses to focus on hope, too - on triumph over these awful aspects. Unfortunately not every story like this would have a happy ending, but I love that this one does. It's uplifting and inspiring the way the women triumph. The humour is also amazing. 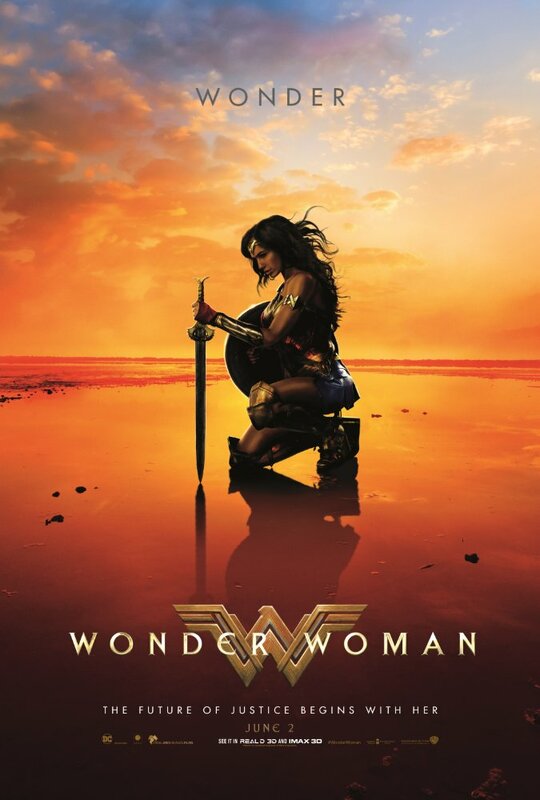 I laughed out loud more than once, and I love that this is a fun film as much as it is a spotlight on awful racist and sexist people and laws. Yes those things are terrible, but there is light in other aspects of the movie as well. I love that. The acting is exceptional. 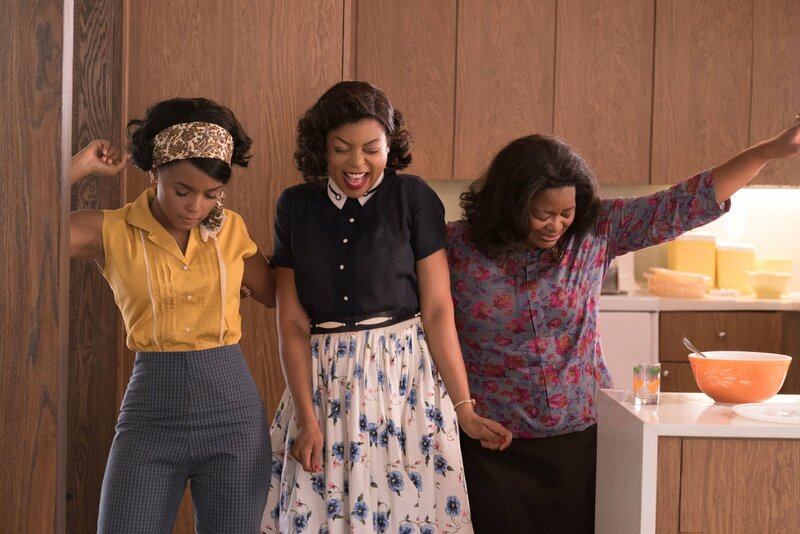 Spencer, Henson and Monáe utterly embody these three incredible female legends. 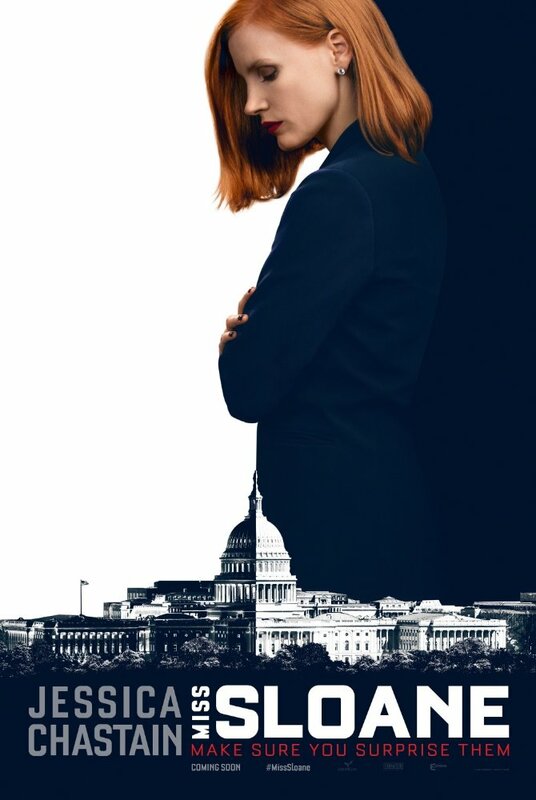 Their characters are real, three dimensional women who are not only extremely intelligent and using that intelligence for their country, but are mothers and wives with responsibilities outside of the workplace - balancing life as well as a job. They're basically all round role models. Then, to add to that, not only are they blacks during segregation times, but they're also women working amidst misogynistic white males in a male dominated workplace where women have extremely minimal rights and men fight them every step of the way in every area. So while these women have every reason to give up, they don't. And their perseverance and attitude is so empowering and inspiring. They are real life heroines. Kevin Costner is also excellent. He nails this role. His character is a man who, in his limited way, gives Henson's character the opportunities and acknowledgements she deserves and is a man not threatened by her intelligence and competency. I love men like that. 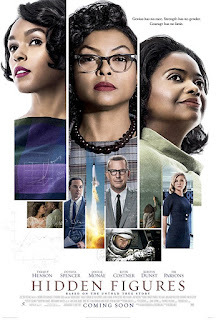 Hidden Figures is a beautifully produced film with lead female characters who are forces to be reckoned with. It's brilliantly written, humbling, inspiring, and an absolute triumph for POC and women. Merry Christmas!!! I hope all of you have an amazing day celebrating in the way you love best, and that we never forget the significance and grace of the perfect Christmas gift: God's gift of a Saviour. "Today in the town of David, a Saviour has been born to you; He is the Messiah, the Lord." It's almost Christmas! It's tomorrow! We're having Christmas lunch with family and I can't wait. What are your plans? Oh, just a quickie bit of news: as you might have noticed, I've changed the font of my blog header and my colour theme (I wanted something more pink ;) Please left me know what you think! I've almost finished this book and I'm still not loving it. I won't be reviewing it on my blog - only on Goodreads. The pictures are gorgeous, their love is radiant, and I can't wait for the wedding. AND IT IS FREAKING AWESOME. THIS GROUP OF A-LIST LADIES WILL BE ROBBING THE MET GALA AND I CAN'T EVEN. I am so ready. Kiera Knightley and Twilight's Mackenzie Foy star in what looks like a ravishing retelling of the classic tale. It's Christmas tomorrow! (I had to say it again). I hope you all have an amazing day and please share in the comments what your plans for the day/Christmas traditions are!